Track riding junkies rejoice! 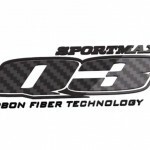 The release of the Dunlop Sportmax Q4 is at hand! They should be arriving in dealerships later this month. Buffalo, NY: Here’s the first thing you need to know about Dunlop’s all-new Sportmax Q4®: This purpose-built track day tire achieves lean angles up to 62 degrees*, more than any other street-legal tire Dunlop has ever made. Utilizing technology shared by Dunlop’s cutting-edge MotoAmerica road race tires, the Q4 is made in Dunlop’s Buffalo, New York, plant on the same proprietary equipment as the racing products. Only Dunlop makes sport tires in America. Dunlop Sportmax Q4 front tread. The Q4 is not a replacement for Dunlop’s popular Q3+, but instead adds depth to the Sportmax family lineup to accommodate track-day-level riding like no other Dunlop DOT street tire has before. 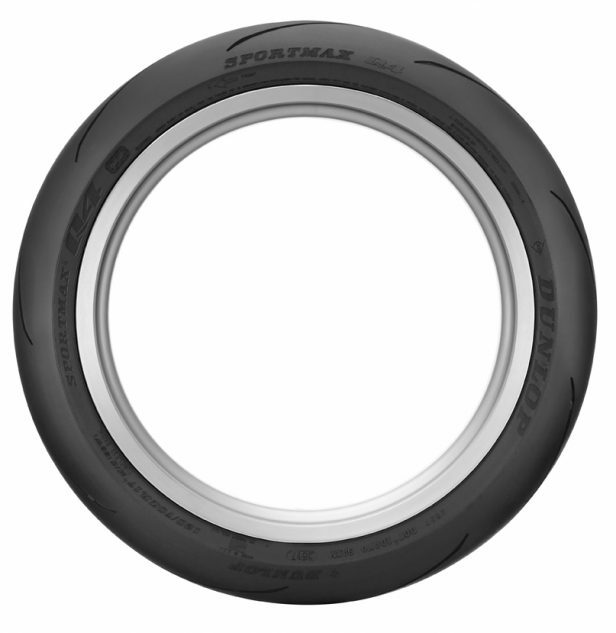 The Sportmax Q4 will be sold through all Dunlop retailers, as well as race distributors, so it’s easily accessible to all riders. – Bold on-tread branding that’s remarkably detailed. – New tread pattern with low groove density that puts down a massive footprint, especially during maximum lean angles. – Street-friendly performance—does not require tire warmers, and minimizes the need for chassis adjustments. – Designed in new sizes such as 180/60ZR17 and 200/55ZR17 to work on sport bikes with sophisticated electronics packages. These new sizes also offer a more aggressive profile option for track use for many sport bikes. – The rear tire features Dunlop’s Jointless Tread (JLT) technology, the same process used in Dunlop’s racing slicks. JLT applies a continuously wound tread strip over the carcass to achieve the ideal stability, flex, and grip across the tire’s tread profile. – Dunlop’s proprietary Carbon Fiber Technology (CFT) in the sidewalls for even greater stability. – Dunlop’s proprietary Intuitive Response Profile (IRP) for ultra-linear and responsive steering. The Sportmax Q4 will be available in May 2018 in an expanded size range to cover a variety of Japanese and European sport bikes. Dunlop Sportmax Q4 rear tread. *As tested by Dunlop on a 2017 Suzuki GSX-R 1000 RR on a closed track at Barber Motorsports Park. 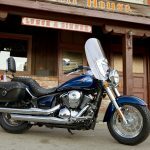 Can You Change Your Tire While Riding?